Passed away in Nanaimo General Hospital after a lengthy illness. Predeceased by his parents, Bob and Edith Carr, brother Don and sister Beulah. 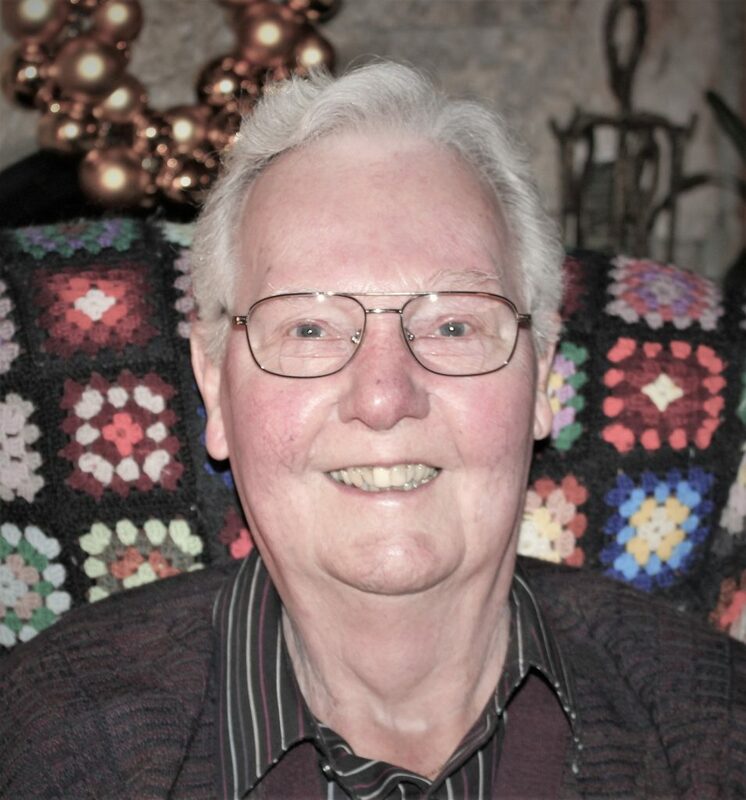 Survived by his wife of 67 years, Jean, sons Rodney (Pam), Kevin (Karen), 5 grandchildren and 6 great grandchildren, all of whom he loved so much. He will be greatly missed by all. Family and friends are invited to a Celebration of Life and reception, Sunday, March 17th 2019, 1 pm, First Memorial Funeral Home 1720 Bowen Rd., Nanaimo, B.C.